On 26 June 2018, the European Council adopted updated aviation safety rules, which include a revised mandate for the European Aviation Safety Agency (EASA) and the first ever EU-wide rules for civil drones of all sizes. The reform introduces proportionate and risk-based rules designed to enable the EU aviation sector to grow, make it more competitive and encourage innovation. A provisional deal was concluded with the European Parliament on 29 November 2017. The rules on drones lay down the basic principles to ensure safety, security, privacy, data protection and environmental protection. 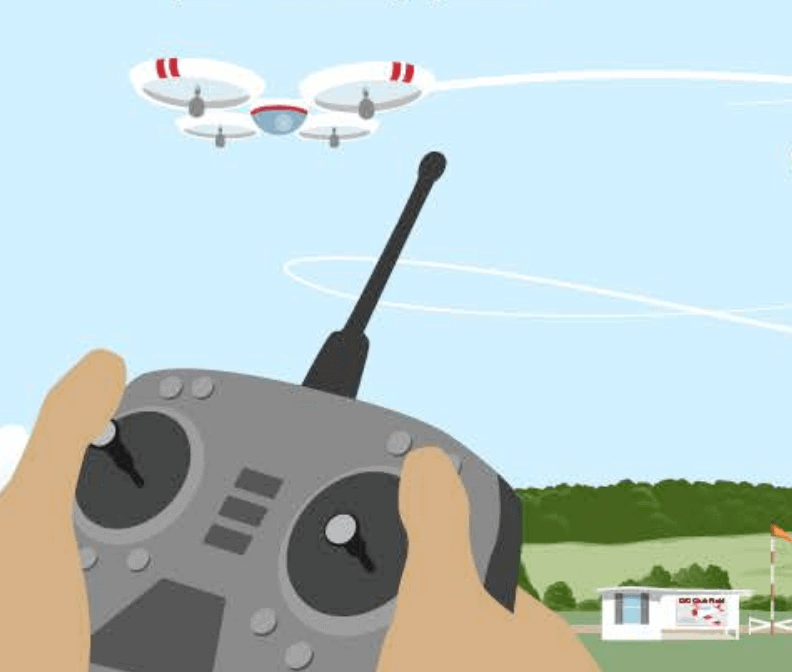 The text establishes the registration threshold for drone operators, namely: Operators must be registered, if the drones they operate are capable of transferring more than 80 Joules of kinetic energy upon impact with a person. The other detailed rules on drones will be set by the Commission with help from EASA, on the basis of the principles outlined in this regulation.